Recently my skin has struggled with feeling irritated, dry or sensitive so these are the skincare products I reach for. Enjoy and don't forget to subscribe! So many incredible products here that are all in my 'to try' list. 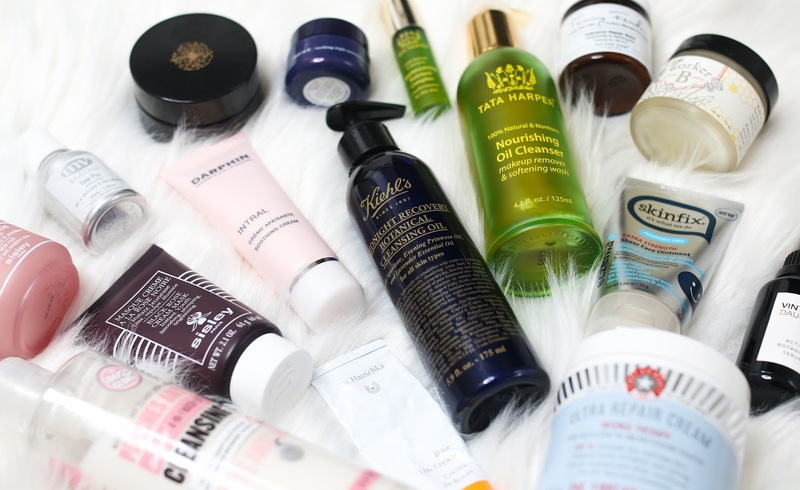 So many beauty junkie products... so little time!